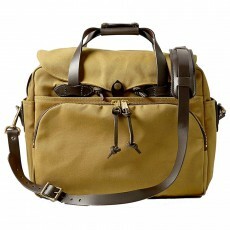 Founded in 1897 in Seatle at the time of the Gold Rush, Filson is the must-have brand for ruggedness and comfort for outdoor life. 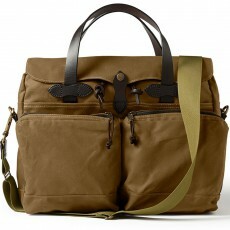 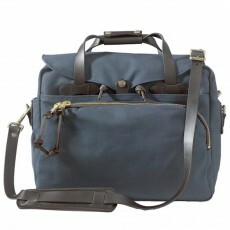 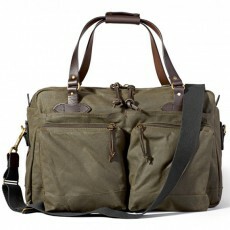 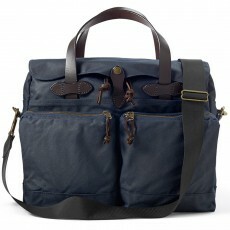 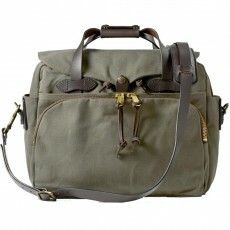 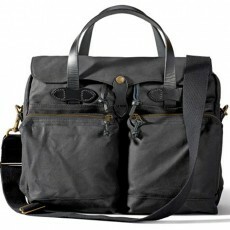 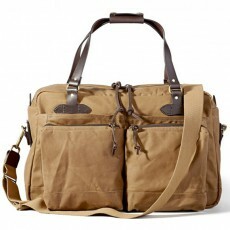 At the same time solid but with a clean look, the Filson bags will meet your expectations. 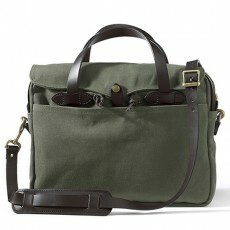 Now with a worldwide reputation for comfort, protection and durability, Filson remains timeless for over 120 years. 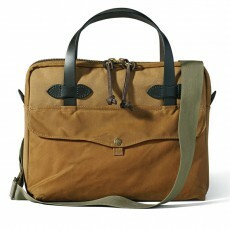 All products in the range are guaranteed for life. 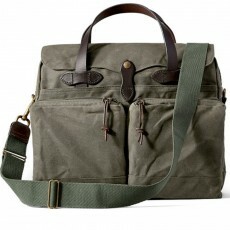 Discover the American Brand Filson. 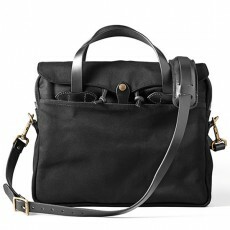 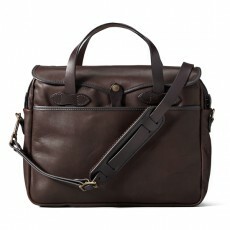 Durable wear-resistant briefcase with leather accents.